This is a sponsored conversation written by me on behalf of Kellogg’s. The opinions and text are all mine. 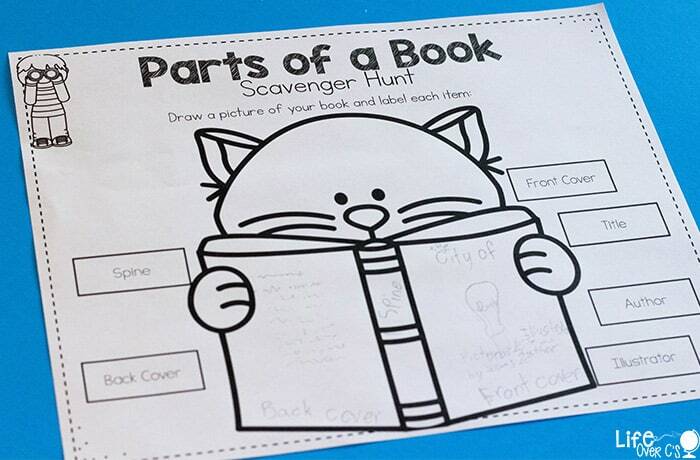 Kick off Back to School with a Free Scholastic Book! Are you earning your free books? 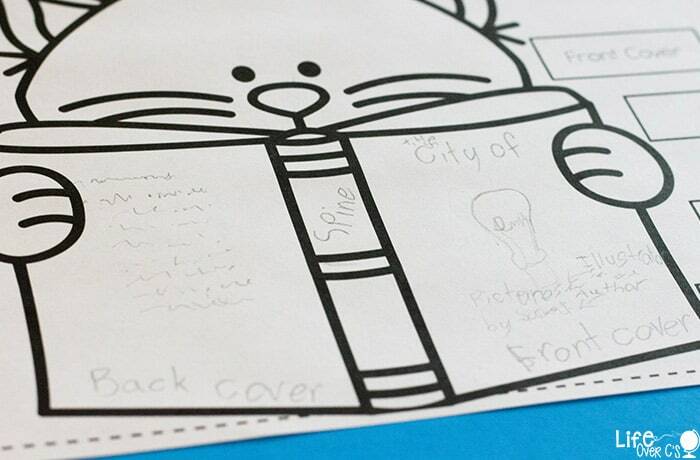 It’s never too late to get free Scholastic books and begin building your home library – start today! The Fantastic Scholastic Book Giveaway is going on right now at Walmart stores everywhere. Don’t forget to purchase qualifying Kellogg and Coca-Cola products at Walmart to get a FREE Scholastic book. Offer ends 9/30/17, so don’t miss out! 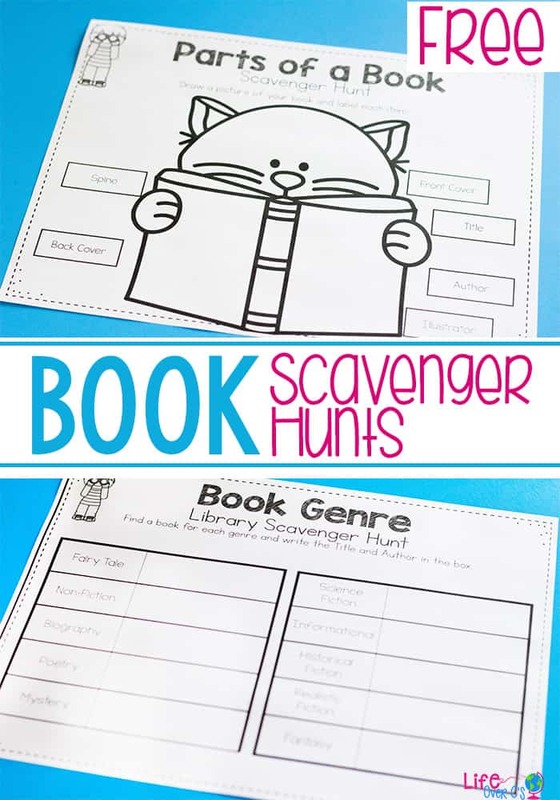 Purchase your qualifying items, get your free Scholastic books and have a great time learning about books with these free printable book scavenger hunts. Heading back-to-school is a great time to remind kids about how to take care of books, what information they can find in a book and what kinds of books are available. 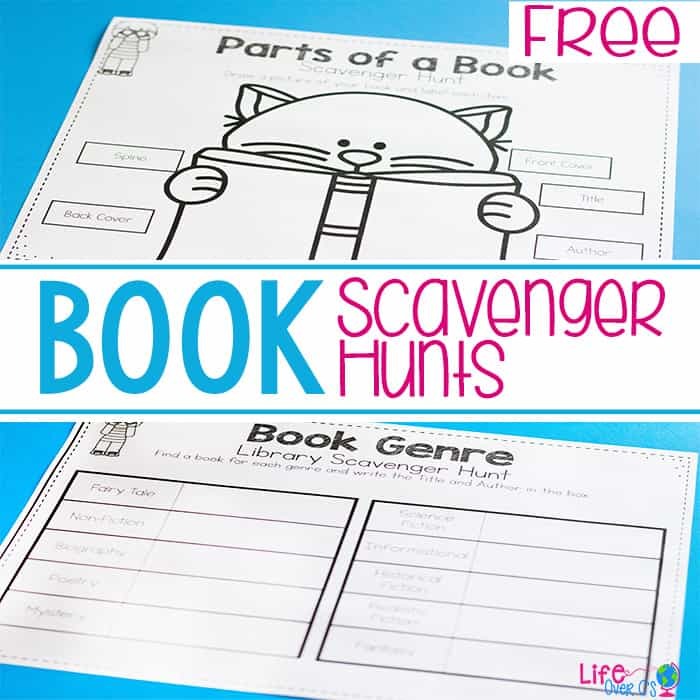 These two free printable book scavenger hunts are perfect for working on those skills. This is a great way to see how much kids know about books and the perfect time to talk to them about how to handle a book correctly. 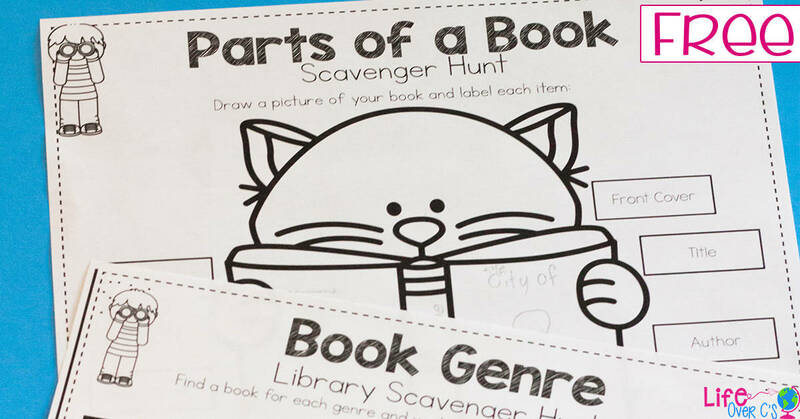 Grab the scavenger hunt and head to the library. (Or your enormous home library!) 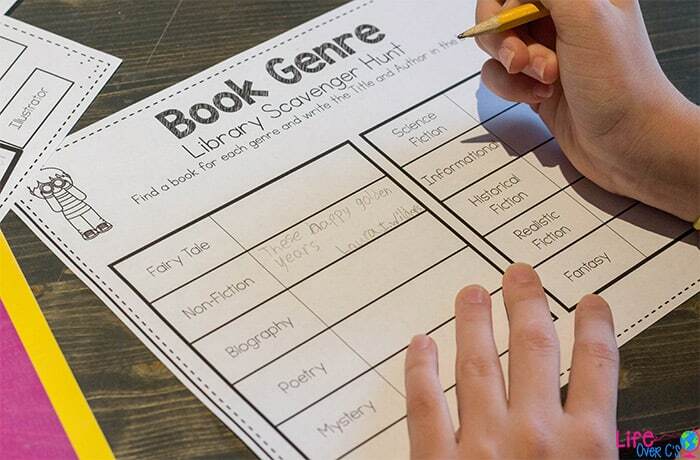 Let the kids search through the shelves to find books for each genre, then have them write the title and author of each book. They may even find some new books that they want to read in the process!